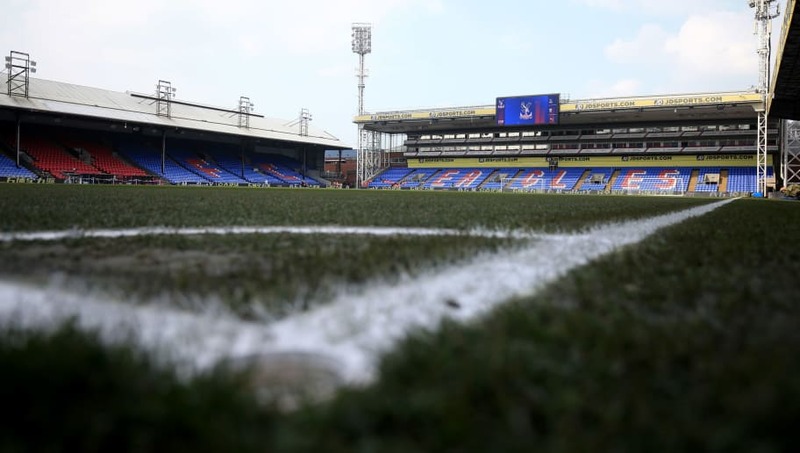 ​Crystal Palace's head of coaching David Muir has quit the club after being accused of making a racial slur while attending an FA coaching course in February. It's understood that an incident occurred at a bar where the coaching course was taking place earlier this year, where it's claimed that Muir - who tendered his resignation with the club earlier this month following an internal investigation - aimed a racially motivated remark at an individual following a disagreement. after the altercation, as the victim's version of events was verified by someone who was present during the incident, with Muir's aforementioned resignation accepted by the club. In a statement given to the media outlet by the ​Premier League side, it reads: "David Muir has resigned from his position as head of coaching at Crystal Palace football club." Muir had been working at Crystal Palace for over ten years prior to the incident in various capacities, including as operations manager, assistant academy manager and head of coaching; a position he had held since 2013. The unsavoury news will come as a major blow for the Eagles, who are considered one of the country's most multi-cultural clubs due to their south London location.